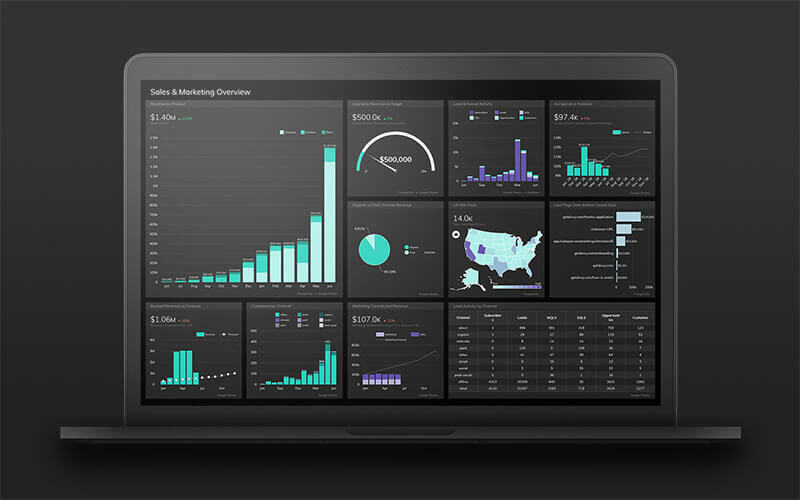 One Month in EMEA: How Are We Doing? It has been just over a month since we officially launched Grow in EMEA by setting up our UK office in Reading. We’re delighted to say that so far everything has been a great success! 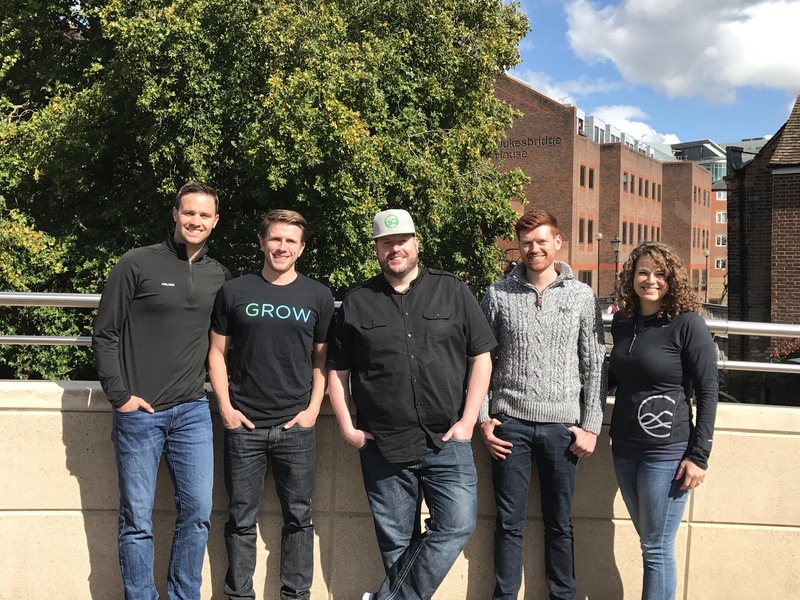 Jake Young discussed the reasons why Grow decided to expand internationally in his recent blog post, and the decision has certainly been justified by the early results. 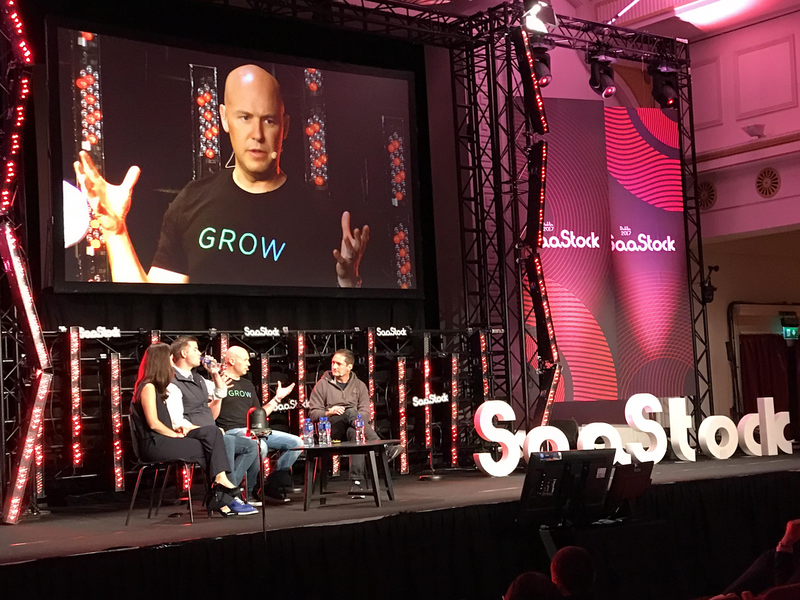 The decision to expand was also reinforced by the interest we received when we attended SaaStock in Dublin last week. 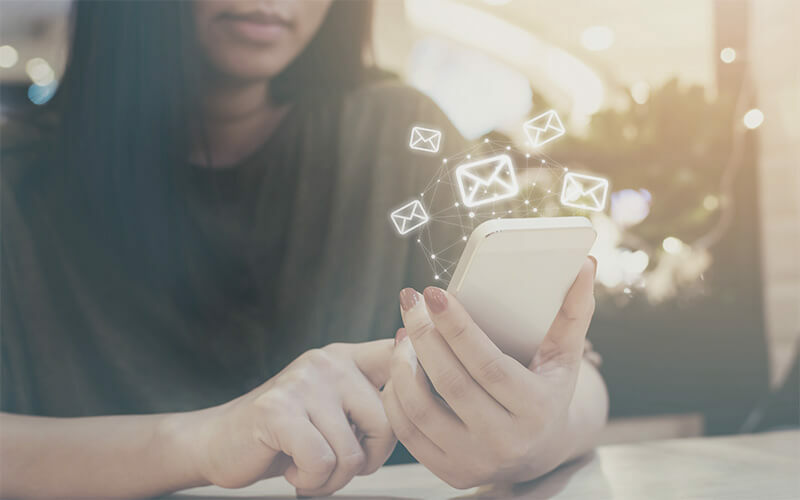 Rob Nelson, CEO and Founder of Grow, contributed to a panel discussion about how to scale without slowing by utilising data—something which certainly resonated with the audience. Matt is joined by Kurt Henderson and Grant Goodwin who have moved over to the UK as a part of the landing team to help drive sales with their knowledge of the platform and the BI space. Deb Weiss has also moved over from Utah to Reading to head up the customer success effort—her knowledge, energy, and people skills are already creating Grow fanatics! And lastly, there’s me, Alex Clifford. As Head of EMEA Marketing, I’m really looking forward to building momentum and growth in the region. The future’s looking bright for Grow and we’re really looking forward to building a community of successful, data-driven companies in EMEA. Check out the SignageLive case study to see a great example.